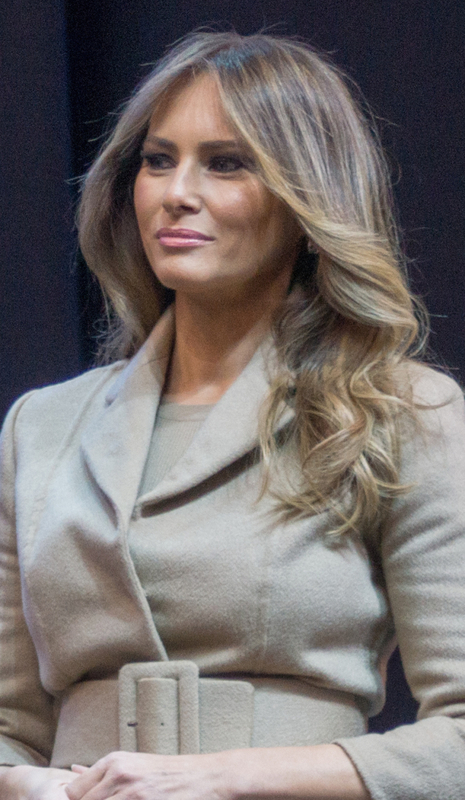 At a recent town hall forum held at Liberty University in Lynchburg, Virginia, First Lady Melania Trump offered wisdom and encouraging insight regarding America’s current opioid epidemic. After first addressing the audience in a thoughtful and encouraging speech, Melania sat with former Fox News host Eric Bolling, who lost his son to an opioid overdose in 2017, and discussed her "Be Best” campaign, launched earlier in the year. According to the White House website, the Be Best campaign concentrates on the three pillars of well-being, social media use, and opioid abuse and will “champion the many successful well-being programs that provide children with the tools and skills required for emotional, social, and physical health." In battling the opioid epidemic, the Be Best initiative seeks to support families of those affected by opioid addiction and to help educate the public on the dangers of opioid abuse. Melania also shared that she herself is not insulated from this epidemic, which can affect anyone, anywhere, so she has frequent talks with her 12-year-old son, Barron, on the issue. "I teach him what is right, what is wrong,” she said. "I will always tell him that [drugs] could be very dangerous and they could mess up your mind and body, and to love yourself more than you love drugs." Health and Human Services Secretary Alex Azar and Homeland Security Secretary Kirstjen Nielsen joined Mrs. Trump for the discussion, noting the medical, not moral, nature of opioid abuse and what the Trump Administration is doing to combat the issue. At the conclusion of the town hall, Secretary Azar urged the audience not to be afraid to ask for help from any of the various public and private agencies leading the fight against the opioid crisis. If you need help, call the The Health and Human Services substance abuse hotline at 1-800-662-HELP for information on both local treatment and recovery services in your area.